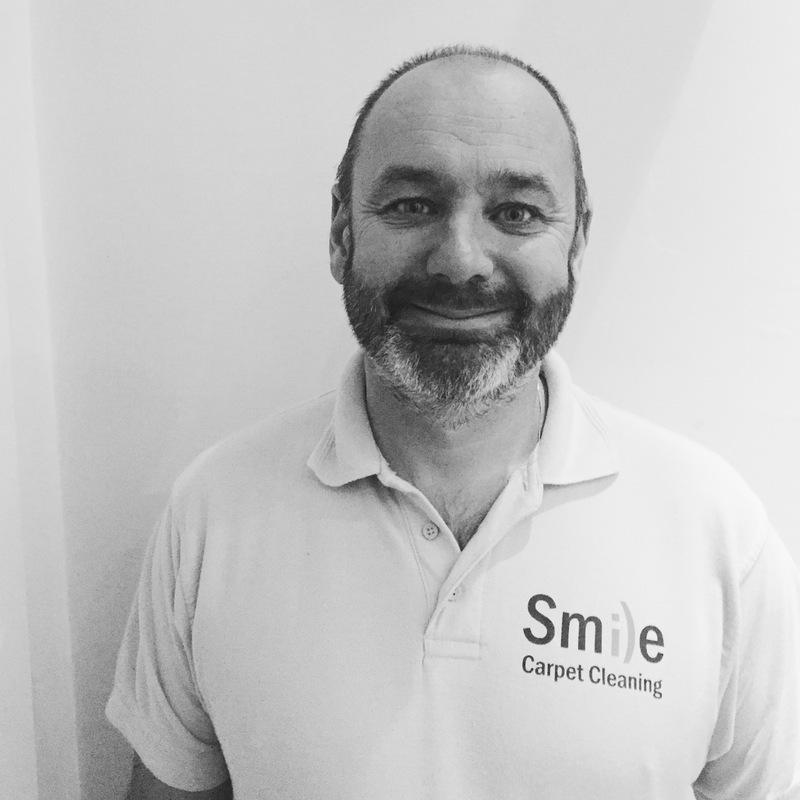 Our team are experts in upholstery cleaning and will brighten fabric colours and remove those niggling spots and stains. They are also trained to handle even the most difficult of fabrics. These include Haitan Cotton, Wool, Velvet, White and off-white fabrics that some conventional cleaning methods refuse to touch. 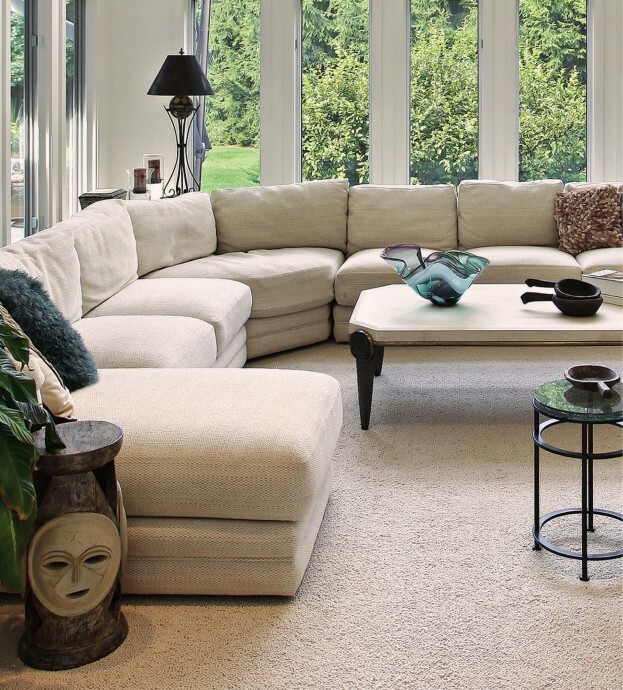 Our Upholstery Cleaning process will have your furniture left sparkling clean and dry in 4 to 6 hours. Not the 1-2 days you may have experienced with other upholstery cleaning methods like steam cleaning. Our secret is that we use the power of the latest cleaning solutions. They are so effective that we only need to use a small amount of moisture to achieve miraculous clean upholstery. In fact, we only need to use approximately one-ﬁfth to one-tenth of the moisture that steam cleaners use. And if that isn’t enough, the ingredients used in our upholstery cleaner are non toxic. We don’t need soaps, detergents, or harsh chemicals when we carry out upholstery cleaning to accomplish our great cleaning results. Steve did an excellent job cleaning the upholstery on our four kitchen dining chairs! They look good as new now and I would highly recommend anyone to use their services. Professional and satisfactory job done!